KXIP lost to CSK by 5 wickets and were knocked out of IPL 2018. 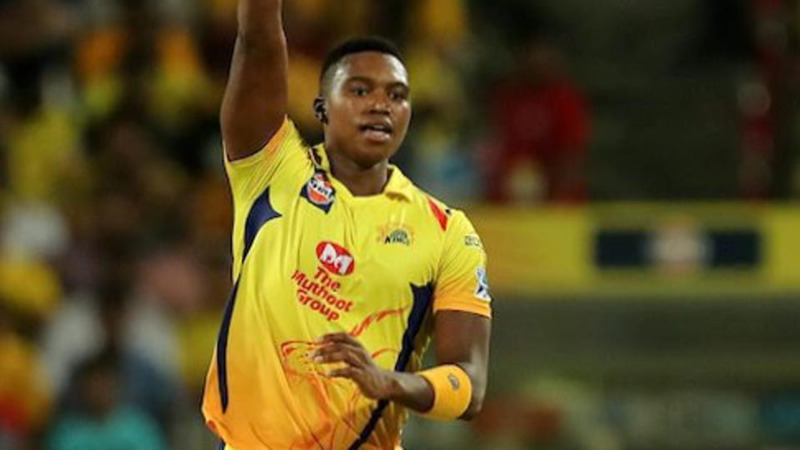 Kings XI Punjab suffered a heart-wrenching 5-wicket defeat at the hands of Chennai Super Kings in Pune on Sunday (May 20). This loss also diminished KXIP’s hopes to go through to the next stages despite having a stellar start to their campaign this season. While the Punjab fans are yet to recover from this defeat and subsequent elimination from the tournament, Delhi Daredevils’ official Twitter account has trolled them cheekily amidst the disappointment. After KXIP’s official elimination from the cash-rich event last night, Delhi’s Twitter page posted two contrasting screenshots with the viral internet caption “Ghar se nikalte hi kuch dur chalte hi”. 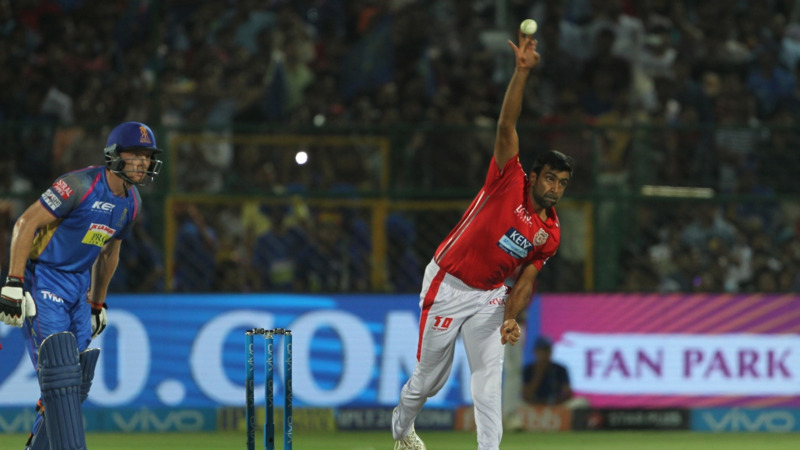 Daredevils’ friendly banter came nearly a month after KXIP had compared the economy rates of Ashwin and Mujeeb with Amit Mishra in one of their tweets. It is worth mentioning here that the Punjab-based franchise had started their IPL 2018 campaign with a bang. They were placed at the second spot after the halfway stage, having won 5 out of their first 6 matches. However, things went downhill for them thereafter as they managed to claim only one win in their next 8 matches. 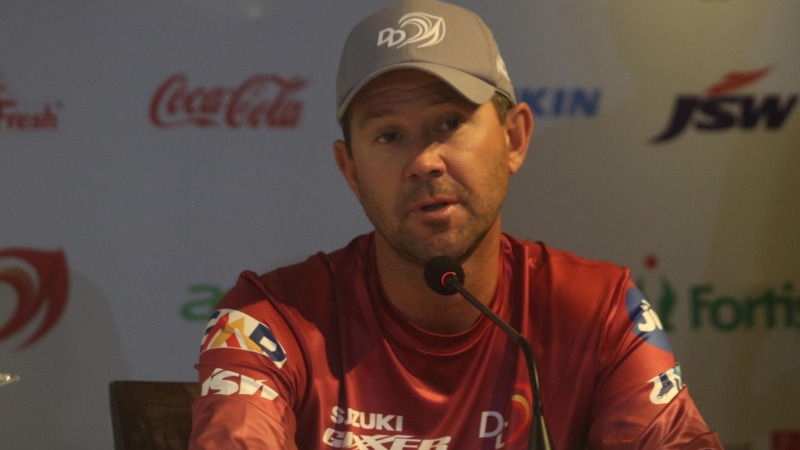 KXIP eventually finished the season at No. 7 with 12 points from 14 games.